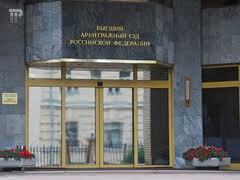 Will Exercise of Jurisdiction by a Foreign Court Be Accepted in Russia? The Presidium of the Russian Supreme Commercial Court is set to hear the first case in a while directly dealing with the enforcement of a foreign court judgment. 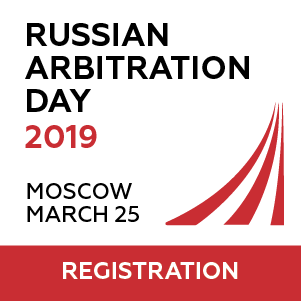 The central issue is the following: can a Russian court assess the reasonableness of a foreign court’s decision to exercise jurisdiction in ruling on whether to recognise the resulting judgment? The answer to this question will be critical for those disputes where the parties have not consented to the foreign court’s jurisdiction. 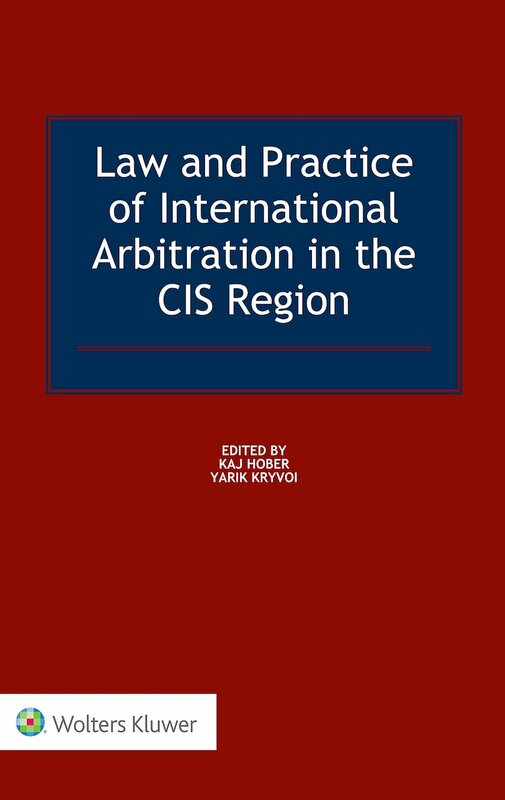 The case before the Supreme Commercial Court concerns the enforcement of a Cypriot court judgment (a bilateral treaty between Russia and Cyprus provides for the enforcement of each others’ respective court judgments). The Cypriot court invalidated an agreement for the sale of a participation interest in a Russian company concluded between two Russian companies. The claim was brought by a Cypriot company, which was a lender to one of the parties to the challenged contract and argued that the sale was contrary to the loan agreement. Lower Russian commercial courts (including the Circuit Court for the North Western Circuit) held that enforcement of the judgment would be contrary to the public policy of the Russian Federation because it resulted from an arbitrary exercise of jurisdiction by the foreign court. However, a three-judge panel of the Supreme Commercial Court held that this was not necessarily the correct approach. 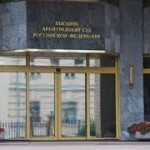 It noted that the dispute did not fall under the exclusive jurisdiction of the Russian courts and hence such a dispute may in principle fall under the jurisdiction of foreign courts. The Circuit Court for the North Western Circuit refused to enforce the judgment on public policy grounds. It reasoned that the challenged agreements did not confer jurisdiction on the Cypriot courts and the latter do not have jurisdiction to pronounce on the validity of an agreement between two Russian companies with respect to a Russian asset. Consequently, it ruled that the judgment of the Cypriot court was an arbitrary exercise of jurisdiction and its enforcement would be contrary to public policy. Furthermore, the Cypriot court judgment invalidated an approval of the sale agreement by one of the parties to it. The Russian court noted that this latter aspect of the dispute was within the exclusive jurisdiction of the Russian courts and created a separate basis for refusal to enforce the judgment. The three-judge panel of the Supreme Commercial Court elaborated a different approach, relying on two propositions. First, if a dispute does not fall within the exclusive jurisdiction of the Russian courts, it should be presumed that a foreign court may exercise jurisdiction over it. 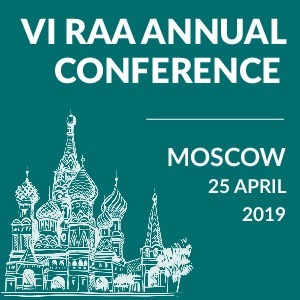 Second, a dispute concerning the validity of an agreement for the sale of a participation interest in a Russian company does not fall within the exclusive jurisdiction of Russian courts. The panel noted that the case is being referred to the Presidium to settle court practice in the area and give the Presidium an opportunity to express its position on several issues. 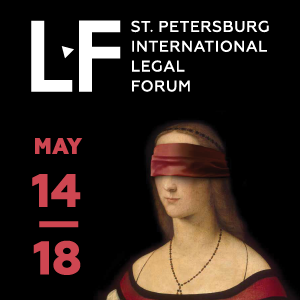 Those issues are: (i) grounds for refusal to enforce a foreign court judgment; (ii) interpretation of the scope of exclusive jurisdiction of the Russian courts; and (iii) the extent to which disputes involving Russian residents can be adjudicated by foreign courts. The Ruling of the three-judge panel dated 17 August 2012 No. 7805/12 is available here (in Russian).